Saw this earlier but didn't have time to reply & forgot to later. tt pretty-much said it all, except; "Awesome!" Stuff to weap over .... brilliant skills on display! Does a lot of real world stuff..the deviant!!! I have come up with a plan so cunning you could stick a tail on it and call it a weasel! 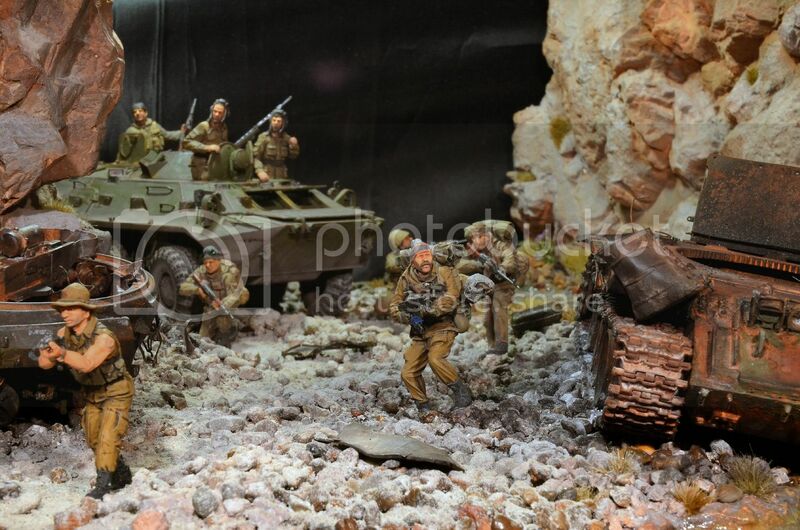 More pics of this outstanding diorama can be found HERE on missing-lynx.com. Should be titled "Look UP!" 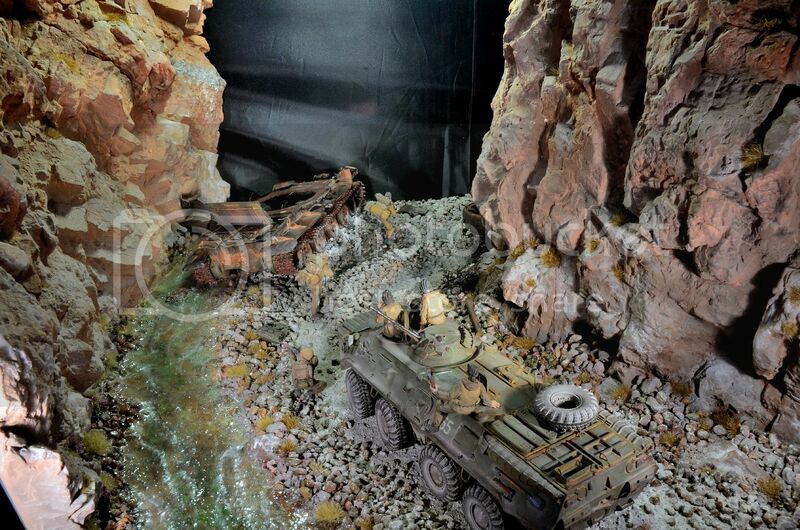 That's how the tank in the film "The beast" was done in. Found in Dmanton300's coverage (LINK to 479 images!) 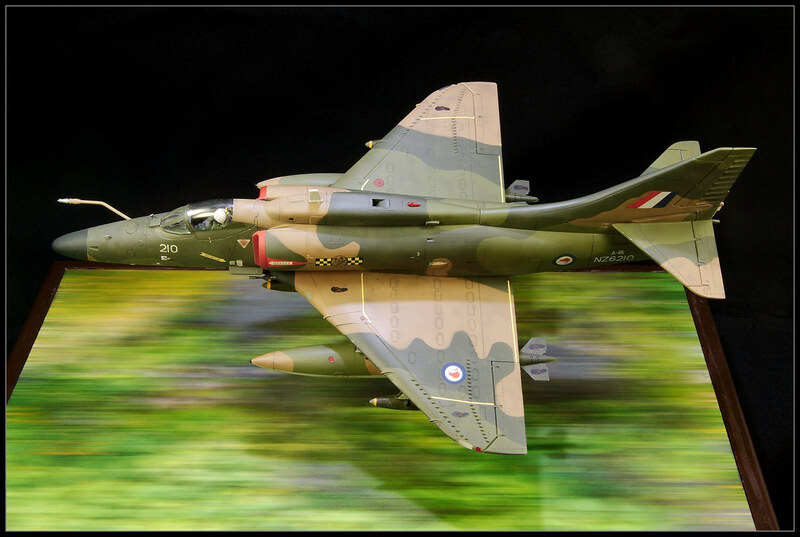 of the IPMS UK Telford 2012 show. There are some WHIF's starting on this page and the next one. I don't know. It's just an abandoned greenhouse, but... wow. Totally floored. Looks like a set piece from the S.T.A.L.K.E.R. games. The first one looks very Fallout 3 inspired. Old World Blues is one of Fallout: New Vegas' expansion packs so its highly likely that you're correct Logan. Here's one for the figure and zombie crowd. Chinese protected cruiser Chih Yuen as it departed from its British builder. Great= I have been looking for a blurred runway for ages.